Beginners course is for adults who want to improve speaking and listening mainly, but during the lesson you’ll also have a bit of grammar and writing practice. 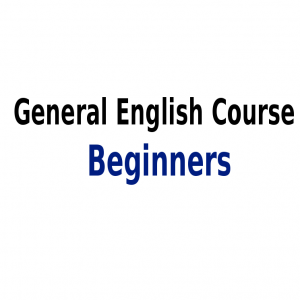 Our General English course for beginners allows you to improve all areas of your English: grammar, vocabulary, speaking, listening, pronunciation, reading and writing. This course will help you develop your basic English language skills and to build your confidence when communicating in English.